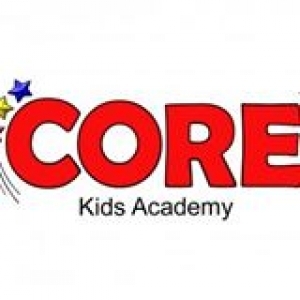 Join CORE coaches this summer for plenty of gymnastics, games and fun each week! There will also be special guests stopping all summer! Join Goldfish Swim School for a Meet & Greet with Olympic gold medalist, Ryan Murphyl! Sign up to reserve your time slot TODAY!